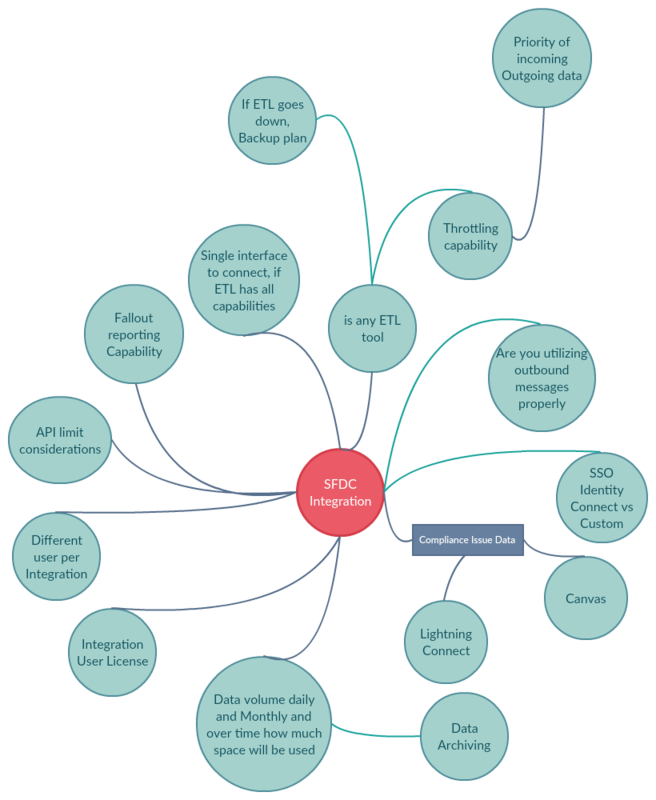 On April-14, 2018, I had a chance to conduct online session on demonstrating integration between SQL Server Integration Services (SSIS) and Salesforce with the help of COZYROC connector. After working on multiple Salesforce implementation project as an Architect, its time to share what I learned from those implementations and would strongly suggest to be considered before designing any “Salesforce Integration”. Below image shows “integration mind mapping” used by me. I use it to consider some major aspects while discussing integration approaches with enterprise architects in various meetings. This image is very high level however if you think some more points to be considered or have some other thoughts on same, please share. 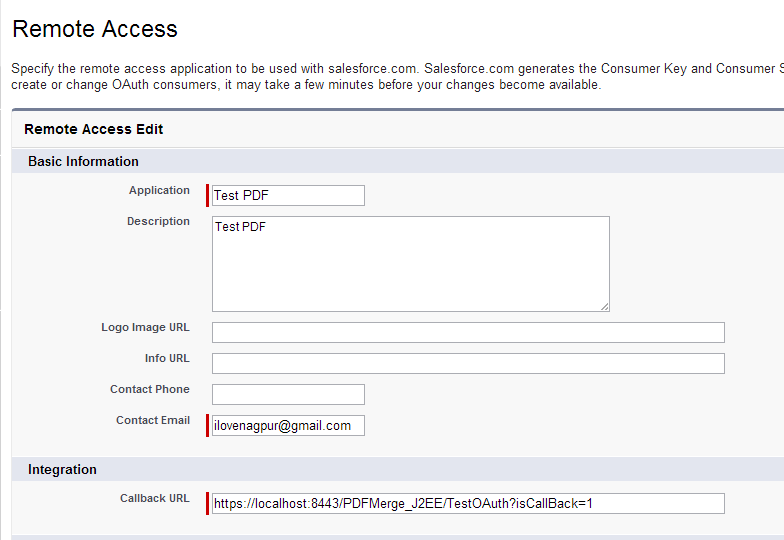 In this post we will discuss how Canvas can be used to integrate Salesforce with Salesforce. On my blog we have seen many articles and possibilities to integrate Salesforce with another Salesforce instance like this and this post. One of the feature we have in Salesforce is that we can easily consume External Web Services. In this article, we will learn step by step demo of consuming Web Service in Apex. There are many public websites available to consume Web Service and one of them, I am using in this article is http://www.webservicex.net , from this location we are using Stock Quote Webservice. To consume this, we need WSDL. The Web Services Description Language (WSDL) is an XML-based interface description language that is used for describing the functionality offered by a Web Service. WSDL have to be downloaded from this location. We need this WSDL in later part of this tutorial. Once, WSDL is downloaded and saved on local drive. We have to go to Salesforce and navigate to “Setup | Develop | Apex Classes”. On right hand side, you will find button named as “Generate from WSDL”. This button will generate equivalent Apex class to support Webservice call. In some Programming languages, these classes are known as Proxy classes or Stubs. When we click on “Generate from WSDL” button, it will prompt for WSDL File. Select WSDL file downloaded previously and click on “Parse WSDL” button. On next page you will get this error : “Failed to parse wsdl: Found more than one wsdl:portType. WSDL with multiple portType not supported”. In some cases you may also get error like : “Failed to parse wsdl: Found more than one wsdl:binding. WSDL with multiple binding not supported”.